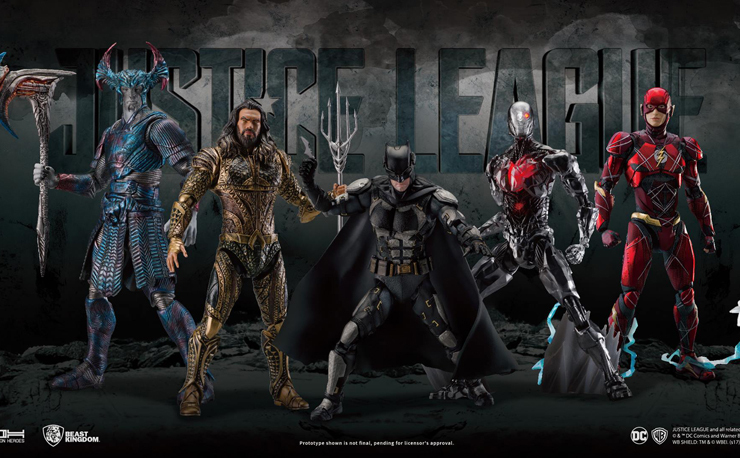 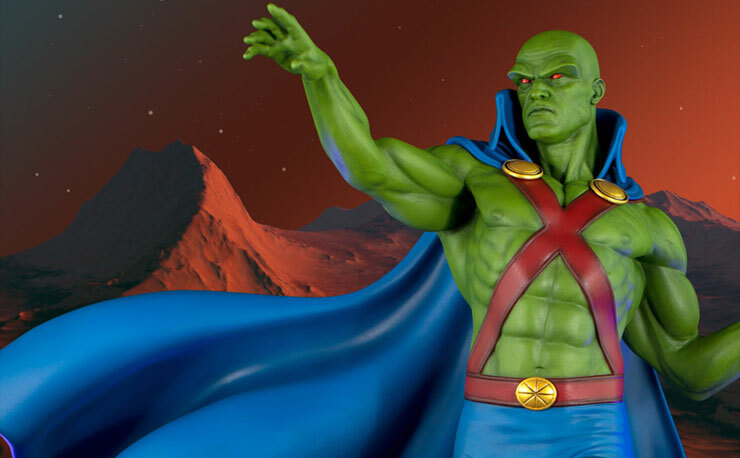 Tweeterhead is paying tribute to one of the original seven members of the Justice League of America with this Super Powers Martian Manhunter Maquette that’s coming soon. 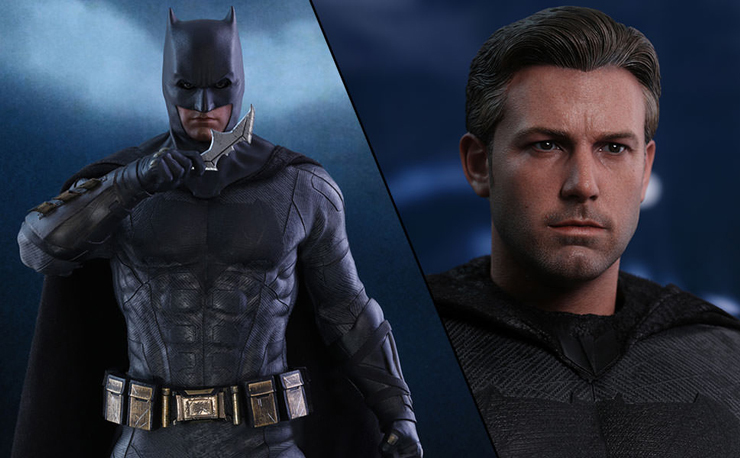 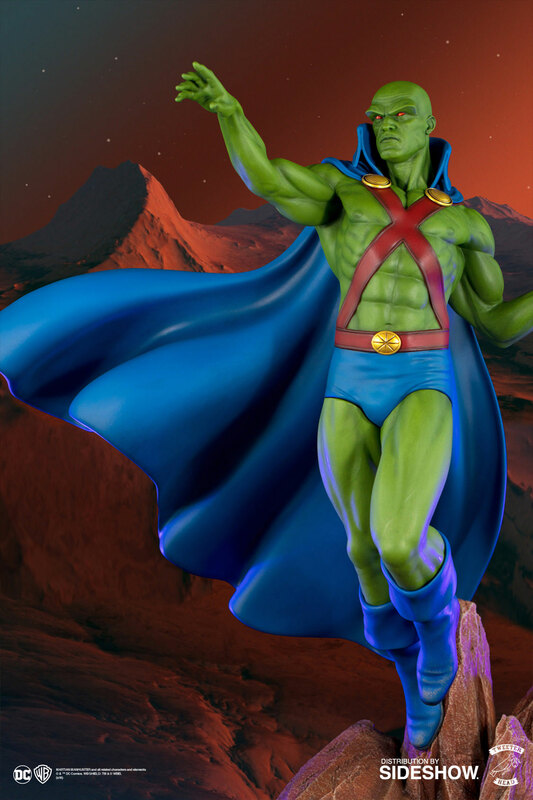 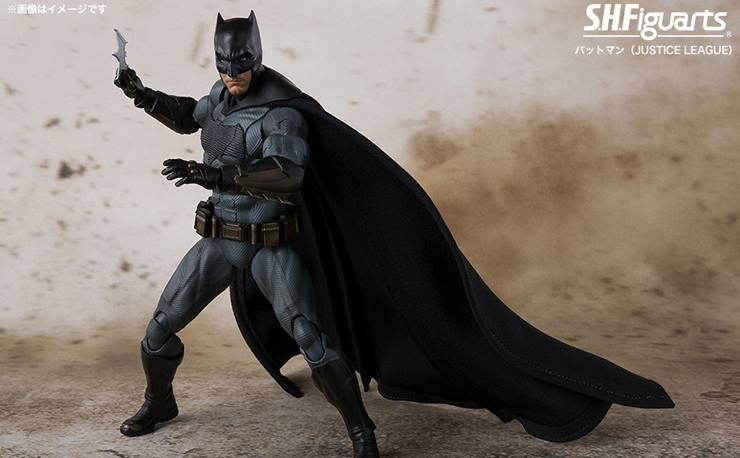 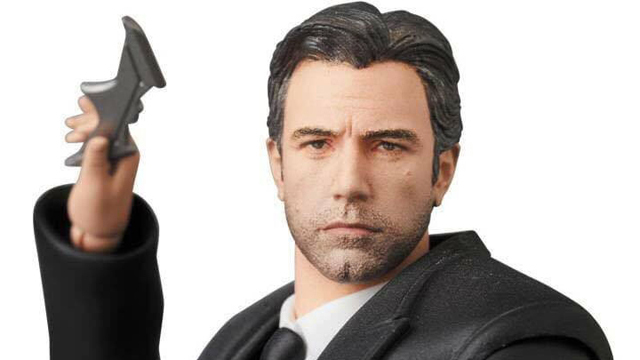 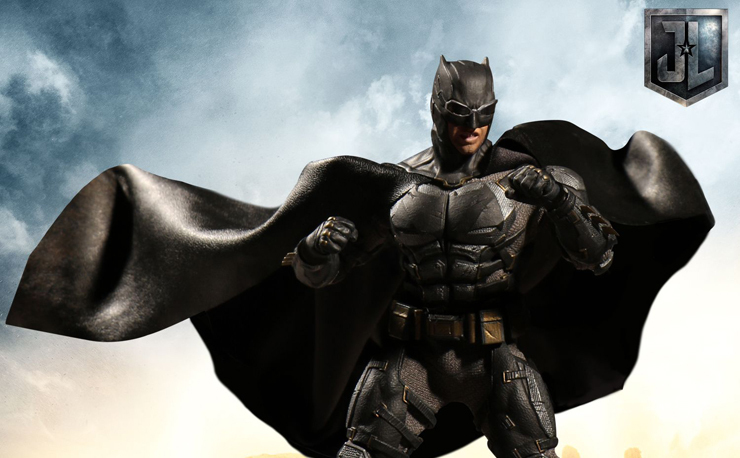 With pre-orders going live on Tuesday, January 16, 2018 at Sideshow.com, the Martian Manhunter Maquette is the latest in a line of classic DC Comics Super Powers statues that Tweeterhead has launched, including Superman and Wonder Woman maquettes which are both already available for pre-order and set ship this summer. 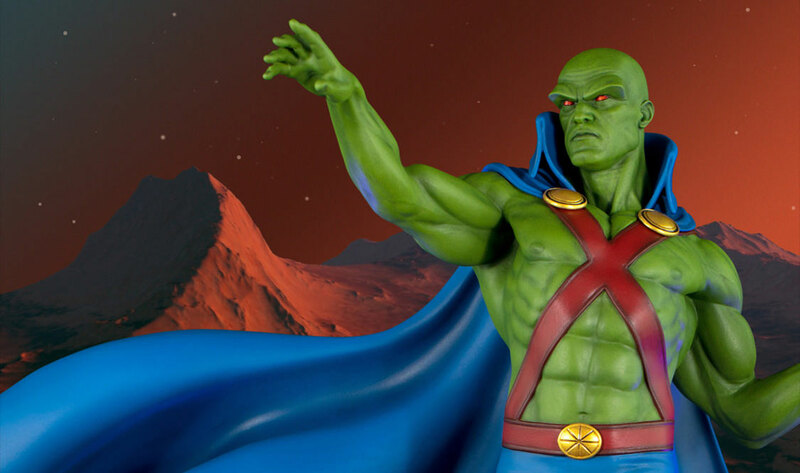 Take a closer look at the Tweeterhead Martian Manhunter Maquette below before putting in your pre-order here on Jan. 16th.